Designed and assembled in the U.S.A., the Ampeg Heritage SVT-410HLF delivers legendary Ampeg tone in a premium design that is rugged, versatile and extremely portable. Ampeg Heritage SVT-410HLF - four 10? custom-made U.S. Eminence drivers work seamlessly with the 1? horn driver to provide powerful, rich full-range tone. A built-in attenuator even lets you dial back the highs to customize your sound. The rugged cabinet is built using 15 mm birch plywood and features a tilt-back design, complete with a handle bar and casters for ultimate portability. 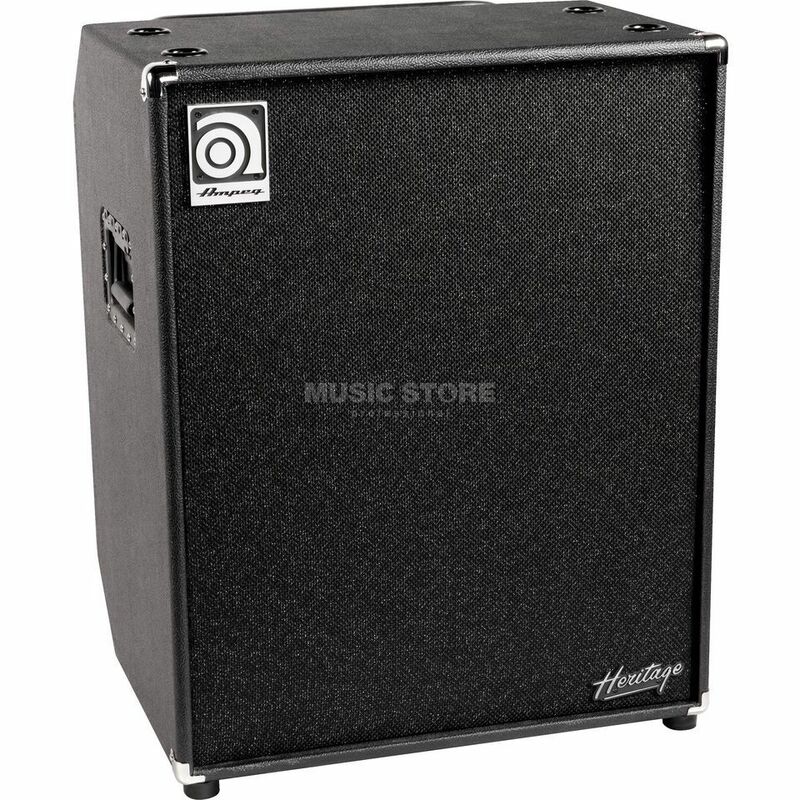 Everything about it is classic Ampeg in a premium straight-from-the-U.S. package. It’s Ampeg’s Heritage, but it’s your gear…and has been for over 60 years.